Chef Jimmy Lau began his culinary training in New York. Following his apprenticeship and mastery of the art of sushi-making, Chef Lau worked at a variety of Japanese restaurants before spending a year and a half cooking his way across the United States, learning French, Italian, Chinese and Turkish cuisines. Upon his return to New York, Chef Lau served as Head Chef at Masa Takayama's Bar Masa where he also coordinated the restaurant's international fish purchases and inventory.  Together with Nick Kim, Chef Lau opened SHUKO Beach in East Hampton and now SHUKO in Union Square.